Car Insurance Claims Questions and Answers, automobile insurance questions. Car insurance claims and lots of questions go hand in hand. I have listed some of the most common car insurance claim questions with quickie answers. Get full detailed answers by clicking the question which most interests you. If the value of the repair to your car in higher than the value of the vehicle it is certainly totaled. Most states go with a 75% threshold meaning if the damage totals higher than 75% of the vehicles value then it is totaled. 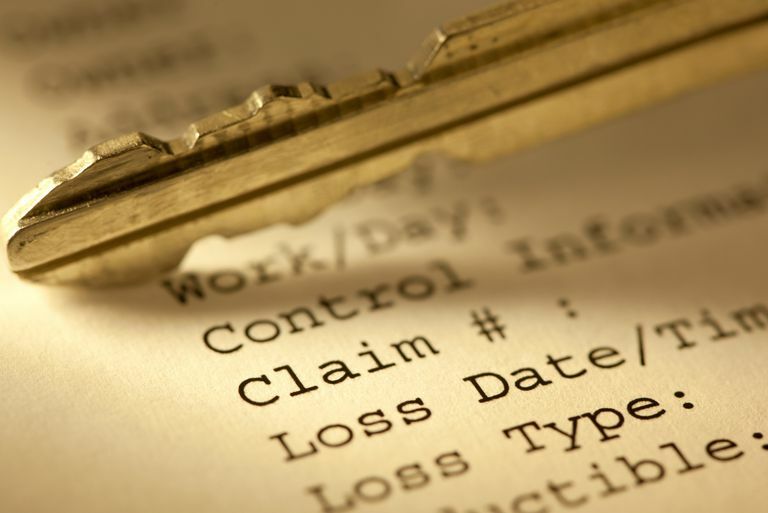 Contacting your insurance agent and locating your title are just two of the six steps you should take after being in a total loss accident. Find out what else you can do to speed up the claims process to get your money as fast as possible. How is a single car accident handled? Single car accidents are almost always considered at-fault accidents. File a claim and get hit with an at-fault accident surcharge on your car insurance renewal. Should I pay for an at-fault claim myself? Paying for a claim out of pocket should be determined by how much the damage costs verses your deductible verses the at-fault accident surcharge amount. Compare these three numbers to determine if it is worthwhile for you to file a claim. What if I have multiple insurance claims? Multiple insurance claims are almost always bad news. Most preferred insurance carriers will non-renew your policy for two at-fault accidents by the same driver in a three-year period. Many also surcharge for comprehensive claims if three or more are filed in a three-year period. Insurance carriers do differ on these guidelines. What if someone borrows my car and gets into an accident? The insurance policy which lists the vehicle will cover the vehicle damages. Liability coverage is extended too, but if the limit is not high enough the excess can fall on the driver’s car insurance policy. Surcharges for at-fault accidents are usually added to the vehicle owner s car insurance policy. If you have a loan on your vehicle and or want to continue with full coverage on your vehicle then yes you do need to get the repairs completed. If you do not want to carry full coverage anymore and own the vehicle out right then it is up to you whether to make the repairs or not. What claims are covered by comprehensive coverage? Comprehensive covers anything other than a collision. Deer, fire, theft, and vandalism are all considered comprehensive claims.